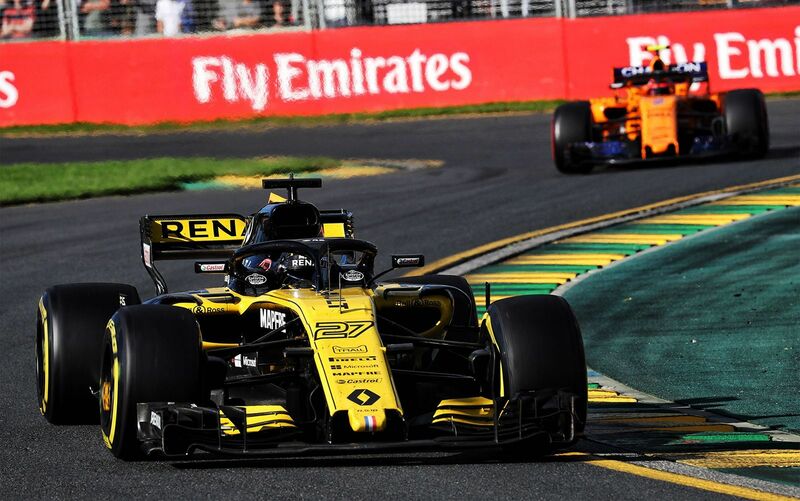 The Renault Sport Formula 1™ Team opened up its 2018 account with both Nico Hülkenberg and Carlos Sainz finishing in the top ten at the Australian Grand Prix. All the Renault-powered cars finished in the top ten. Nico Hülkenberg took sixth position in a fast-paced and strategic Gulf Air Bahrain Grand Prix. He ran as high as P4 during his two-stop strategy race. 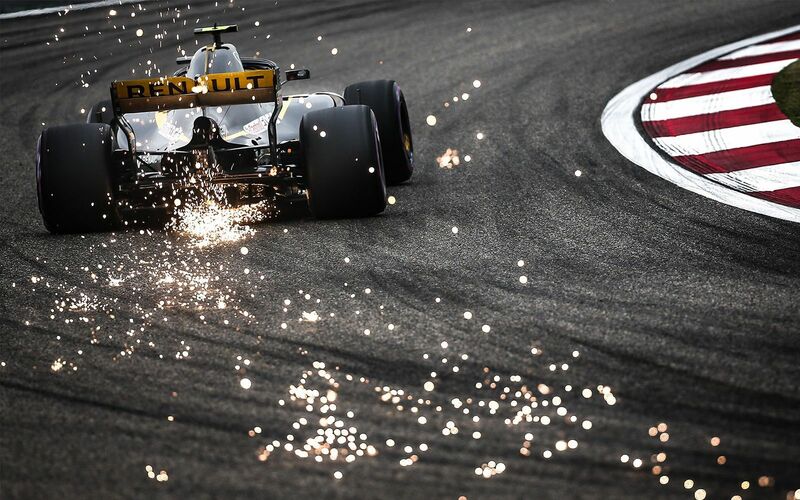 It was another sixth for Hülkenberg in an exciting and action-packed Heineken Chinese Grand Prix, where he fought through an eventful first lap, managed his tyres well and was able to take advantage of a safety car period for his second stop to be in the fight for the positions ahead come the end of the 56-lap race. Carlos Sainz fought a similar race to finish ninth. 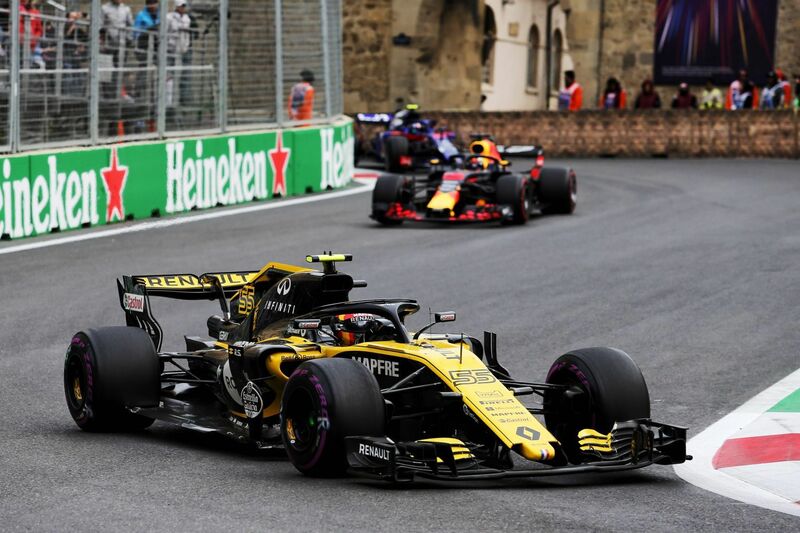 The Renault Sport Formula 1™ Team secured its best-ever finish since returning to Formula 1 in the Azerbaijan Grand Prix with Carlos Sainz finishing in fifth - the first time Renault has finished in the top five since resuming the sport in 2016. 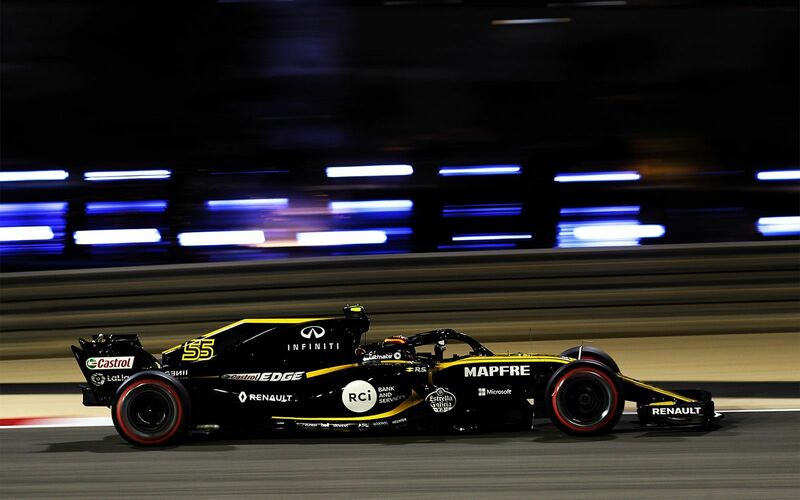 Renault Sport Formula 1™ Team retains fifth in the constructors’ championship, but has closed the gap to fourth-placed McLaren to just one point. “It’s a very strong result for the team. I’m very happy and it was a really fun race, as always in Baku. It was crazy out there as the grip was difficult today. The first stint was very strong and I was able to overtake both Red Bulls on track. Then, the soft tyre was trickier for us and in the end we had to battle for that fifth place. It is positive for the team to go into Europe in a strong place in the Championship." “We were not sure what to expect for this race, but fifth for Carlos is a great result, our best since returning to the sport two years ago. We have to admit it came in exceptional circumstances, but it is very positive. Carlos drove a very mature race, managing his tyres well, and fighting with multiple cars throughout the race. It is very encouraging to look at how the grid has changed since last year; the gap to Red Bull and from the Renault engine to the rest of the field is obvious evidence of all the progress we have made and continue to make every weekend." 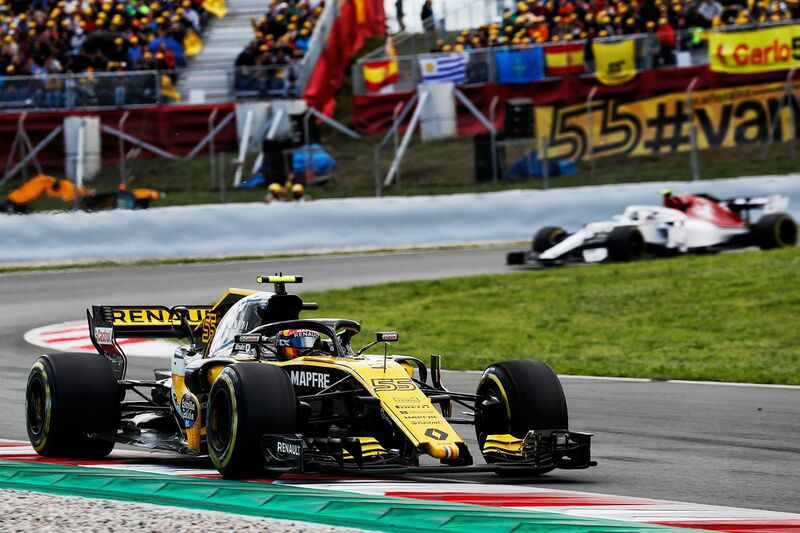 Renault Sport Formula 1™ Team’s Carlos Sainz drove a strong home race to finish in seventh place at the Spanish Grand Prix, with the points gained taking the team to fourth place in the Constructors’ Championship. Nico Hülkenberg had a very short race after the rear of his R.S.18 was collected by a spinning Romain Grosjean, pitching both into retirement on the first lap.